Today I indulged myself in not doing much, but flicking through fashion magazines and reading a new issue of UK Vogue. And I thouroughly enjoyed it! 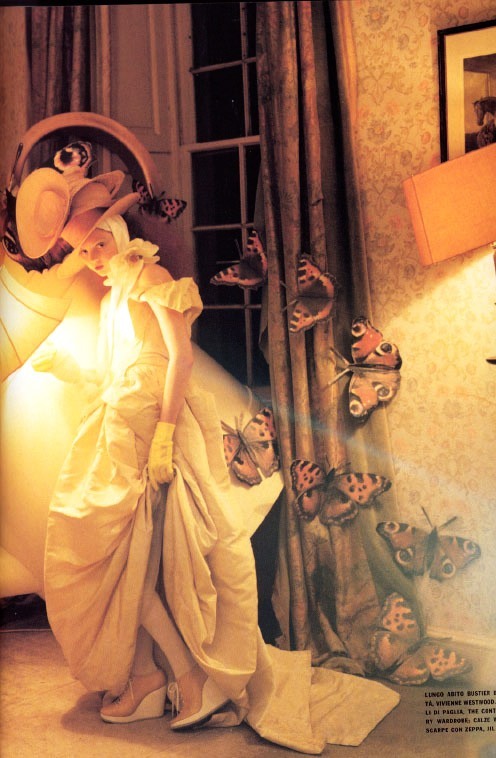 I love their editorials and the one that stood out for me this time, was by Tim Walker. You can always spot his work. It’s like a fairy tale, very magical and takes you to fantasy places. So inspirational. I will try to scan for you some of the pics, but for now, here are few examples of his older work. Amazing!